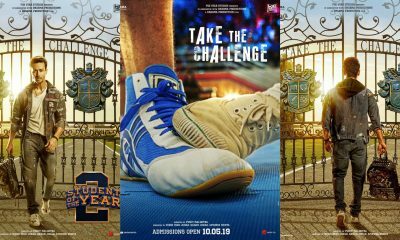 It was only just a short while ago that the sequel to Karan Johar’s blockbuster high school drama, titled Student Of The Year 2 went on floors. 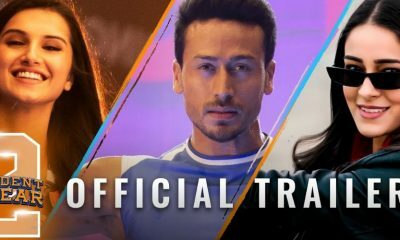 While the first installment saw the three then-debutants, namely Alia Bhatt, Sidharth Malhotra and Varun Dhawan, this time around, we will see Tiger Shroff, Tara Sutaria and Ananya Panday taking admission in the Dheradhun-based St. Theresa University in the second installment. 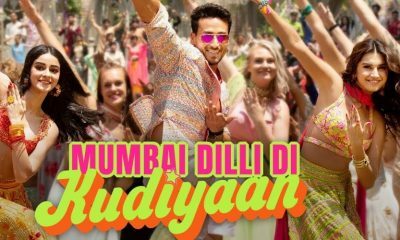 The much-awaited sequel is directed by Punit Malhotra and is going to hit the screens in 2019. 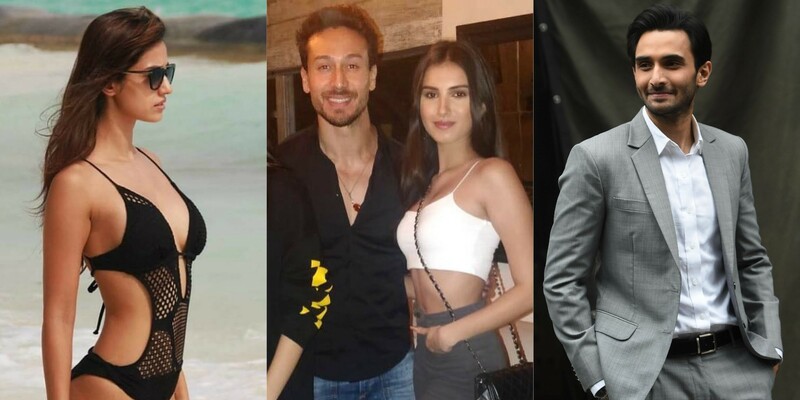 For quite some time now, we have been seeing pictures of SOTY2 co-stars Tara and Tiger making appearances together here and there, with their most recent one being at Manish Malhotra’s bash, which was held just a few days ago. Although we believe that there might be nothing but pure friendship between the two, a source who is close to the two said that they often end up spending multiple hours on the phone with each other. However, we believe that it’s fairly normal for two friends to talk on the phone for hours at length, other Bollywood buffs and gossip mongers have their own theories. We will let you guess as to what those theories are. However, if any of those theories are in any way accurate, should the alleged beaus of the two, namely Disha Patani and Rohan Mehra be worried? What are your theories? Let us know!